The most current cutting edge, inspirational retail training programs available. Personally facilitated by me – Geoff Mintenko. I love to teach, coach and pay it forward! Let’s have fun! Impactful modern, heart centered training and coaching done in an engaging format made to educate, stimulate and motivate those that wish to embark and excel on the exciting path retail has to offer. Covering all aspects of Modern Retail a broad range of courses are available depending on your personal needs. All courses are done on location (at your business or predetermined location) or online classroom style for full impact staff interaction and participation -These classes are the real deal, a fresh approach to retail education and management training – no old school training here, no outdated principles of high pressure sales or attitudes. If you’re wanting Glengarry Glen Ross style training ~ I’m not going to be your man. If you want sincere, kind and effective sales training for your team, we should talk. I’ve had the pleasure of facilitating my Retail Training classes to large national accounts and small independents. These classes have also been popular with various Government agencies in assisting those individuals going through job change or looking for career enhancement opportunities. This incudes my involvement of contract facilitation training for certain non-profit organizations affiliated with various government sectors. I am familiar with and abide by all privacy regulations and criminal record checks associated with working with the government. A total of three (2 hour) on location visits – (within a 30 day period). Dates to be determined. Followed by an emailed report of observations and suggestions to increase market share and tips to help you keep building a strong sales team. A total of 5 (2 hour) on location visits (within a 60 day period). Dates to be determined. A total of 5 (2 hour) on location visits (within a 90 day period). Dates to be determined. Investment – Full day $1497 plus expenses if applicable. Half day $997 plus expenses if applicable. – Your personal service action plan to Wow them! It’s easy! These courses can be done individually or you can group whichever ones you wish together that will have the greatest impact on your team. Abbreviated classes can be arranged. Mix and match half day’s of each to suit your needs! 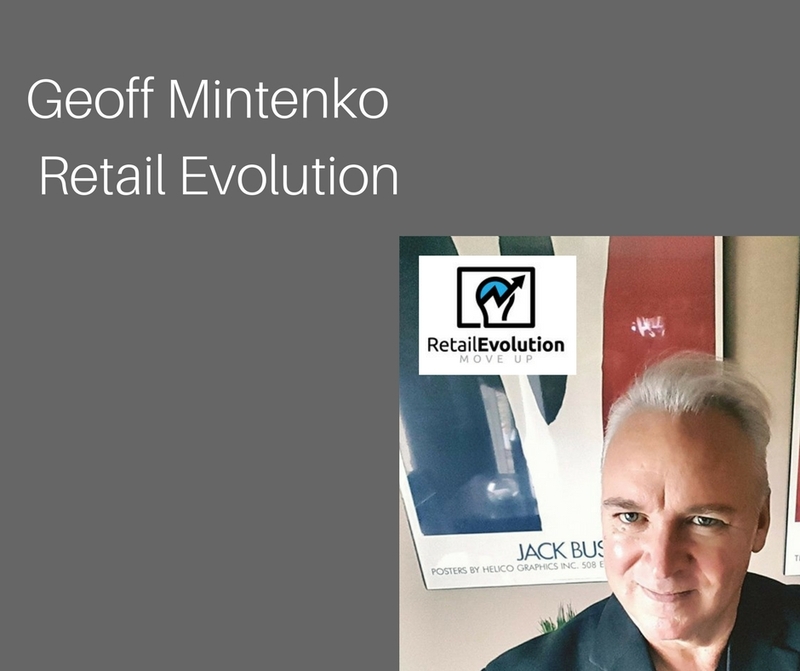 Retail–Evolution is a unique company just like you-we are very pleased to educate and inspire those in the retail world.